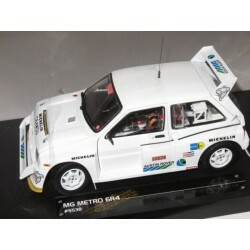 SUNSTAR scale 1/18 : MG Metro 6R4 Ayrton Senna Test Car. 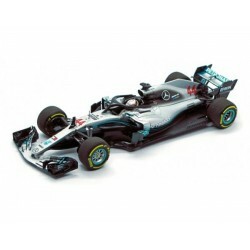 Limited edition 999pcs. 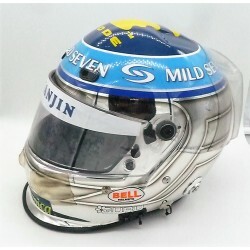 signed 2004 Jarno TRULLI helmet, used with the RENAULT F1 Team during the Spanish and Monaco Grand Prix. 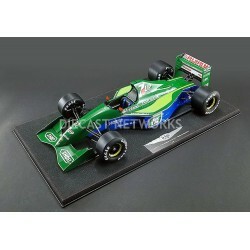 REAL ART REPLICAS scale 1/8 : Jordan 191 Michael SCHUMACHER 1991 Belgian Grand Prix. 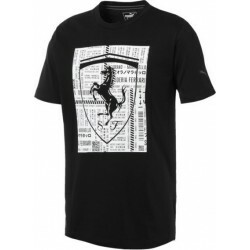 Limited edition 100pcs. 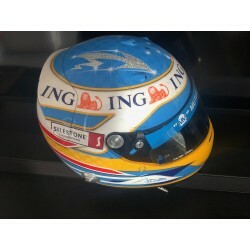 Fernando ALONSO / Renault F1 helmet used during the 2008 Australian GP. 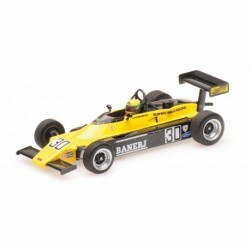 The helmet is signed by Fernando and it comes with radio equipment. 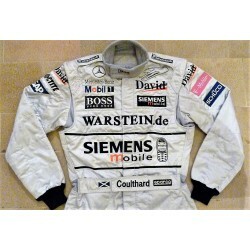 Rubens BARRICHELLO / FERRARI suit used during the 2003 Spanish GP. 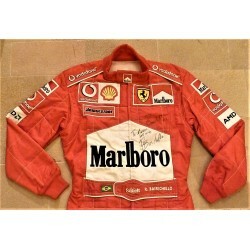 This suit is MARLBORO branded and signed 2 x on the chest by Rubens.